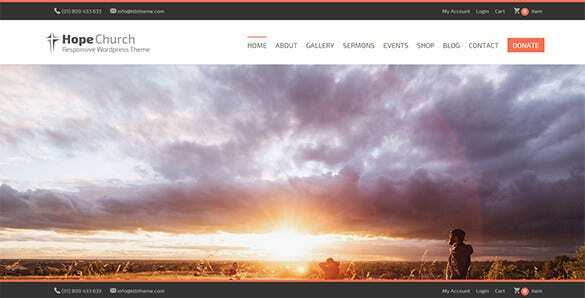 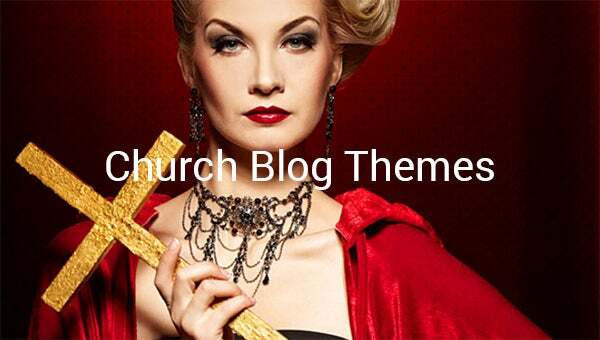 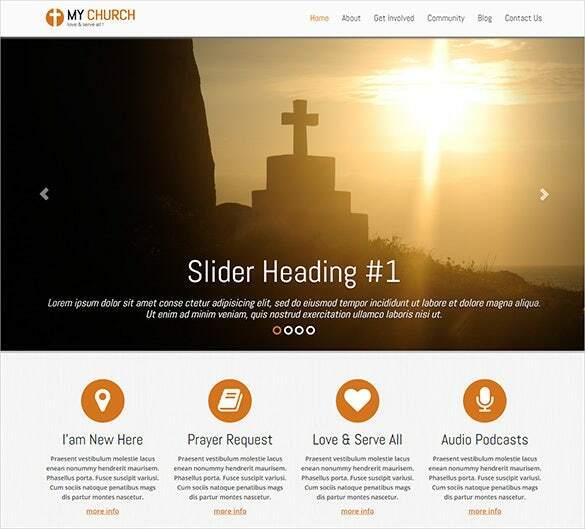 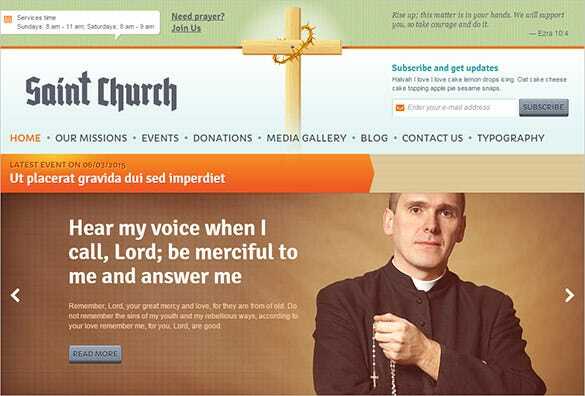 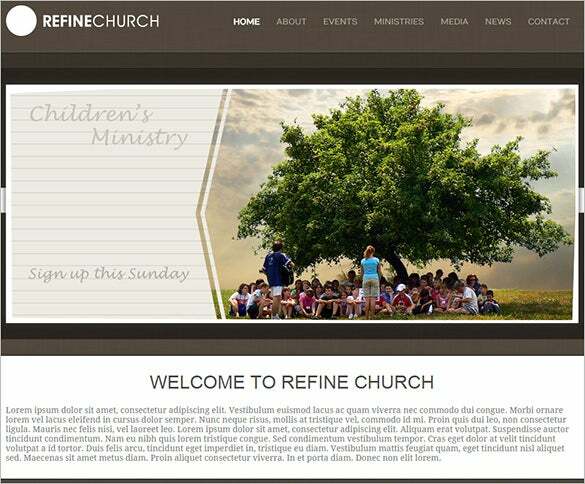 These premium church blog themes & templates are here to bestow your site with an well-efficient admin panel and additional features like WPML extension for making random changes at your will in pages, menus and more. 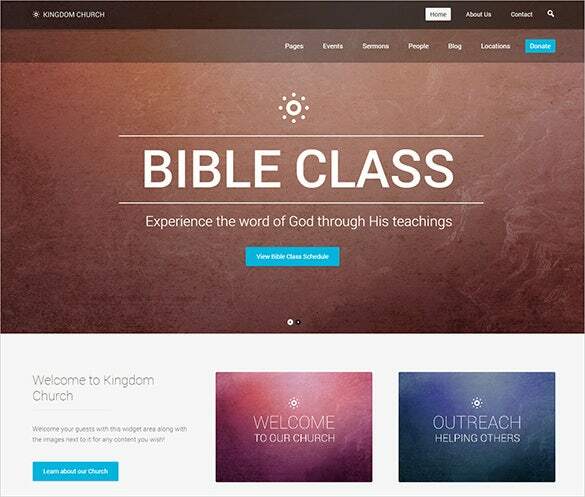 They come along with ample widgets and are search engine friendly. 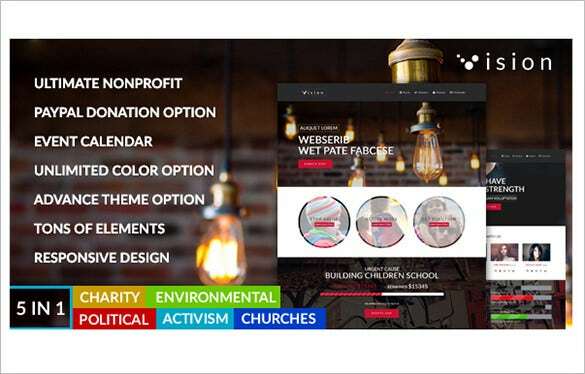 You can easily manage modifications in tags and metadata.These themes & templates have Parallax effect which beautifies your site like nothing else.You may also check Church Bootstrap Themes. 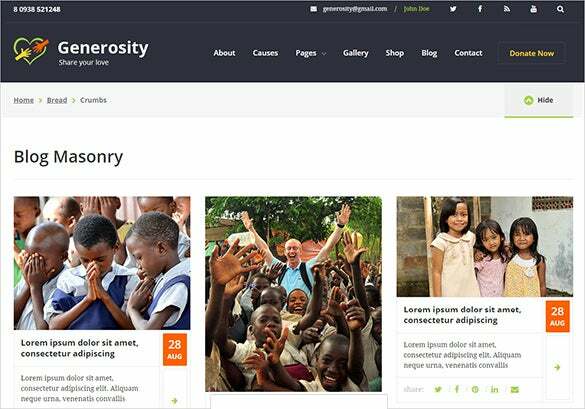 They also enable equal access of site from all devices and the cherry framework aids in easy installation. 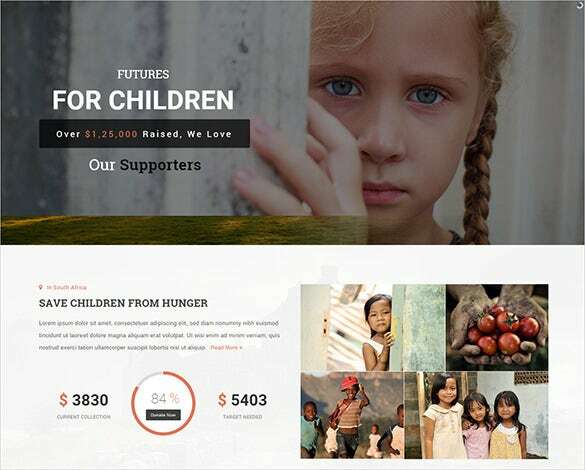 They also showcase features like call-to-action buttons, sample content, social sharing options and more and are all ready for download and use.